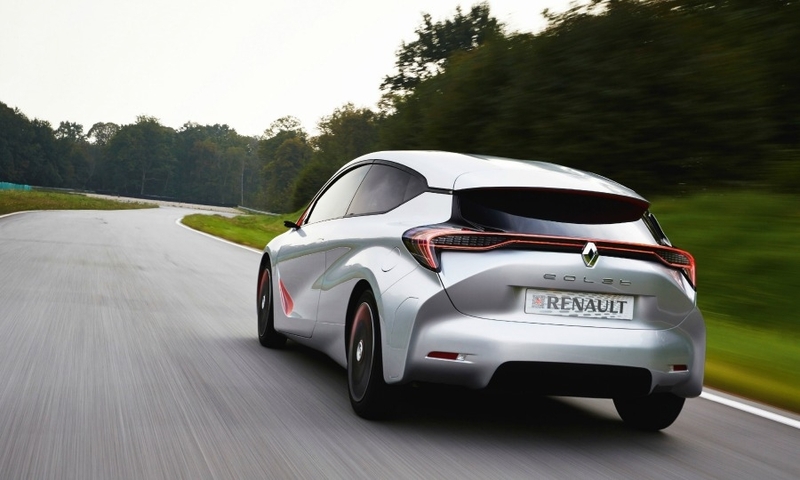 PARIS -- Renault could sell the Eolab ultra fuel-efficient concept for a similar price to a diesel-powered Clio, if it decided to build the car, said Thierry Bollore, the company’s chief competitive officer. 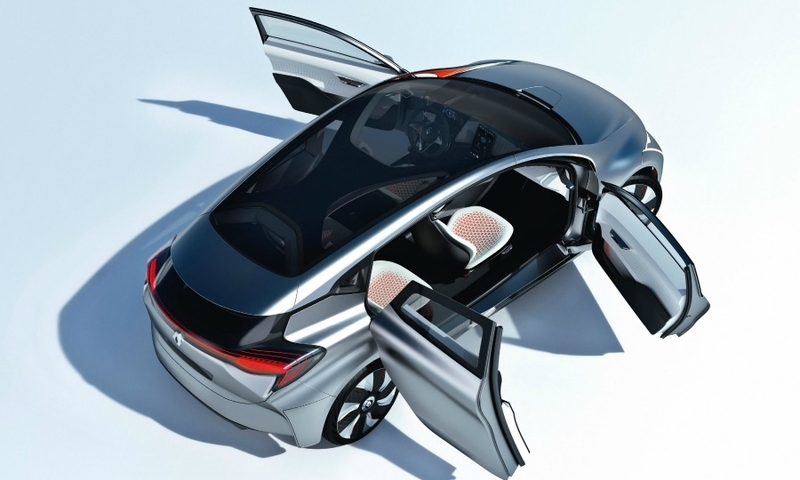 Renault has not said whether it will build the Eolab, which the automaker unveiled at the Paris auto show earlier this month. 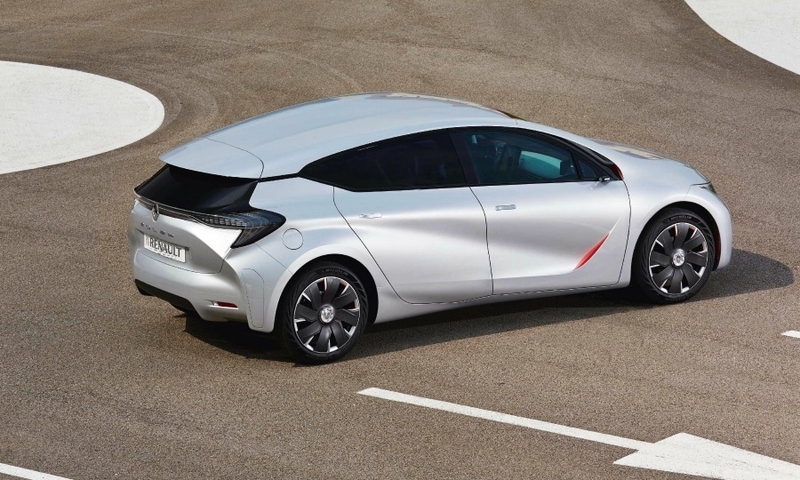 "We know that in mass production this car it would not cost more than a Clio DCi 90hp," Bollore told Automotive News Europe. 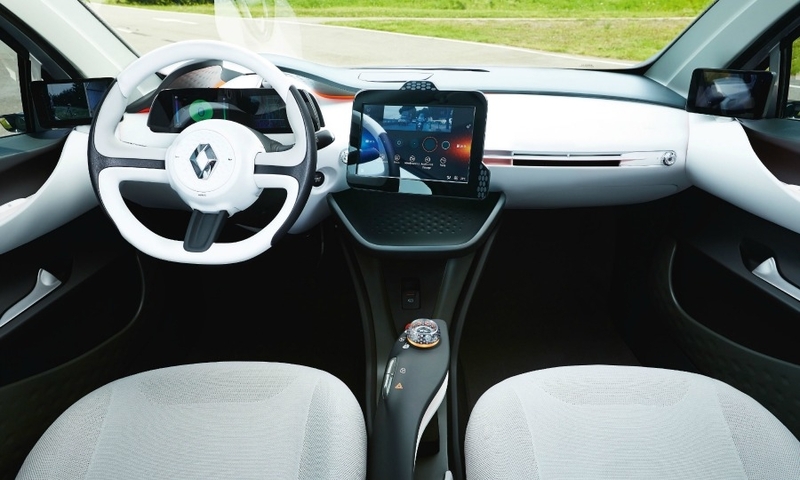 The Clio DCi 90 starts at 18,500 euros ($23,900) in France. Automakers selling cars in the EU are mandated to reduce fleet CO2 emissions to an average of 95 grams per kilometer by 2020. 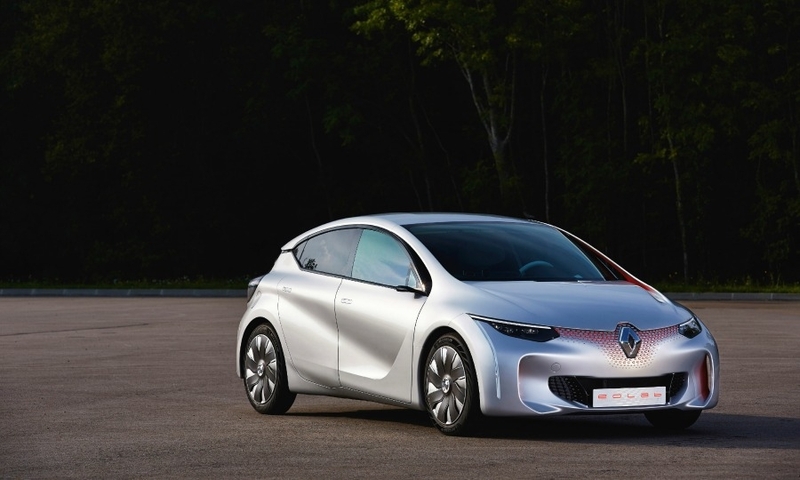 Companies will be able to use "supercredits" from ultra-low emission cars to offset higher emissions from bigger models. 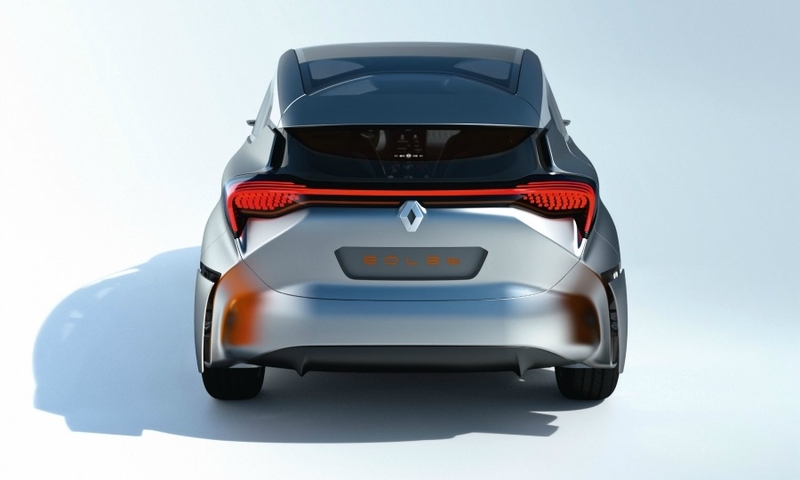 Bollore said Renault purposefully avoided the use of expensive lightweight materials such as carbon fiber for the Eolab, which weighs 955kg. “It’s easy to put carbon everywhere, but if you are a customer what do you do if your carbon fiber door is broken? It’s a disaster. It costs a fortune. If it's made of aluminum it’s easy because everyone knows how to repair it,” he said. 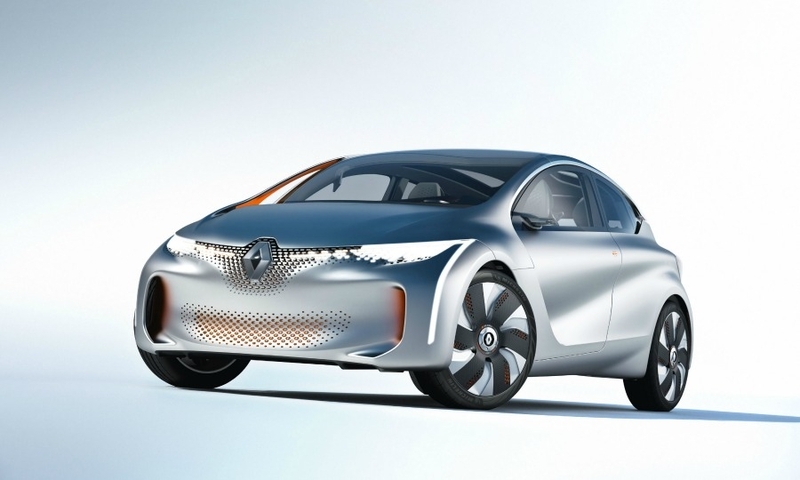 Bollore said some of the Eolab’s 110 innovations will be used in future Renault cars, without specifying which ones. “The tech is there and it's validated,” he said. 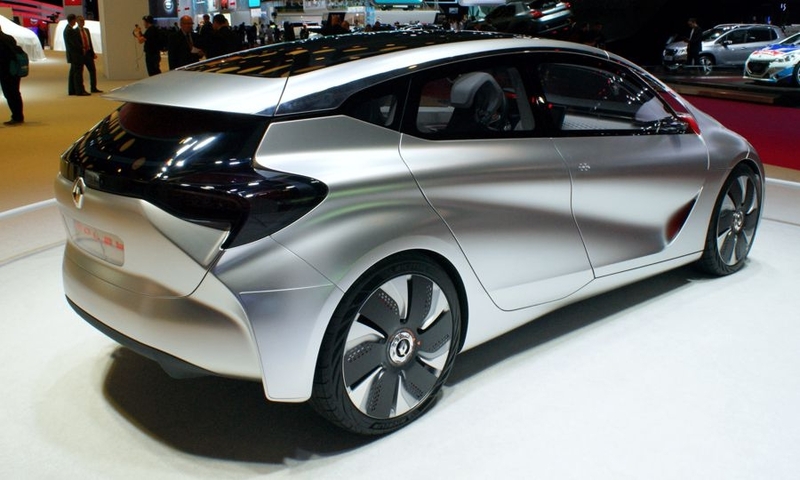 The Eolab uses lightweight steel, aluminum and other composites. The magnesium roof only weighs 4kg. 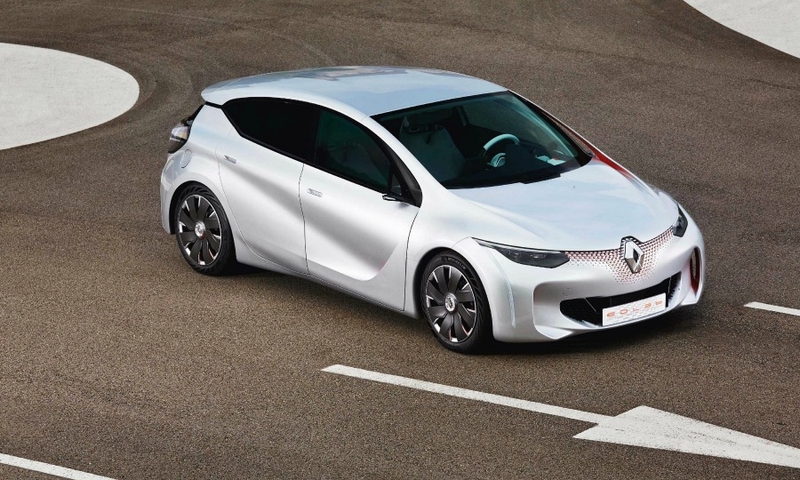 Its aerodynamic efficiency has been improved 30 percent compared with the Clio, helped by aerodynamic design elements, to a level not seen so far on production cars of this size including a variable ride height. Other elements are a front bumper spoiler that lowers by 100mm at speeds of more than 70kph to restrict airflow beneath the car. 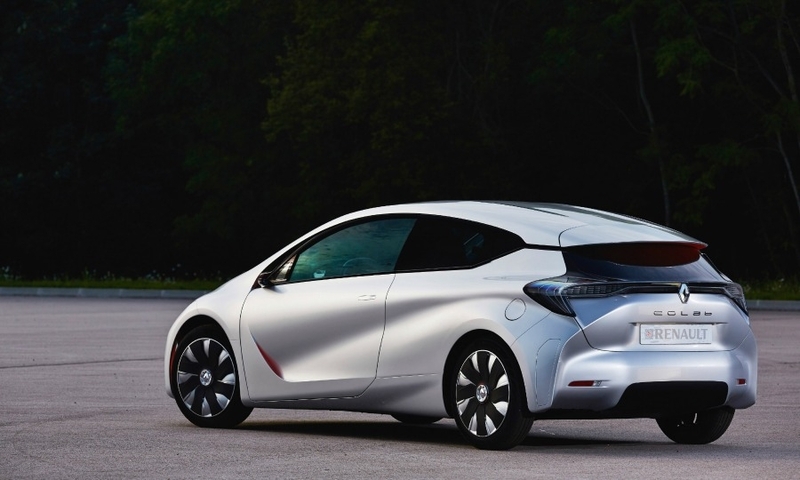 The rear-bumper flaps also open at speeds above 70kph to help retain surface contact with air that would otherwise slow the car down by more quickly reflecting off the exterior. Side panels further reduce air resistance by optimizing the airflow around the front wheelbase. 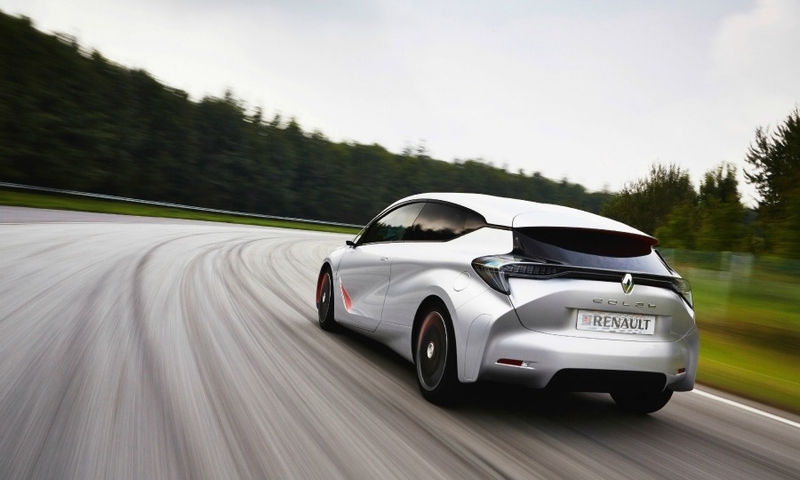 The Eolab's fuel consumption is as low as 1 liter per 100km (282 UK mpg; 235 U.S. mpg), Renault said. 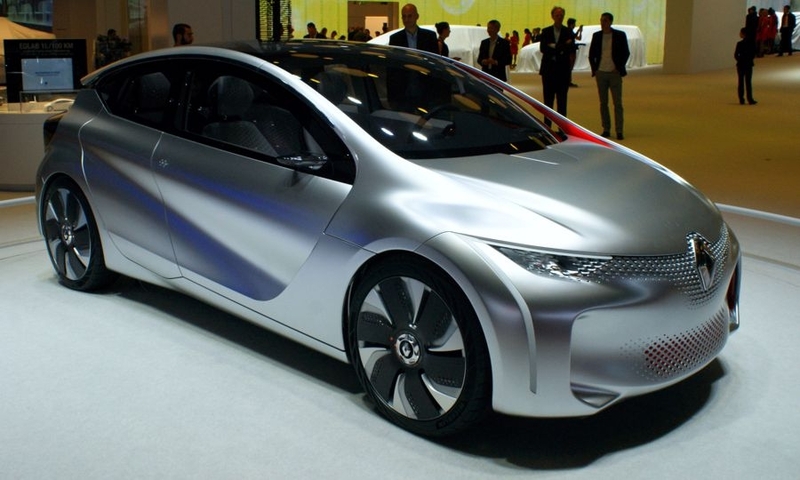 Its lowest CO2 emissions are 22g/km. 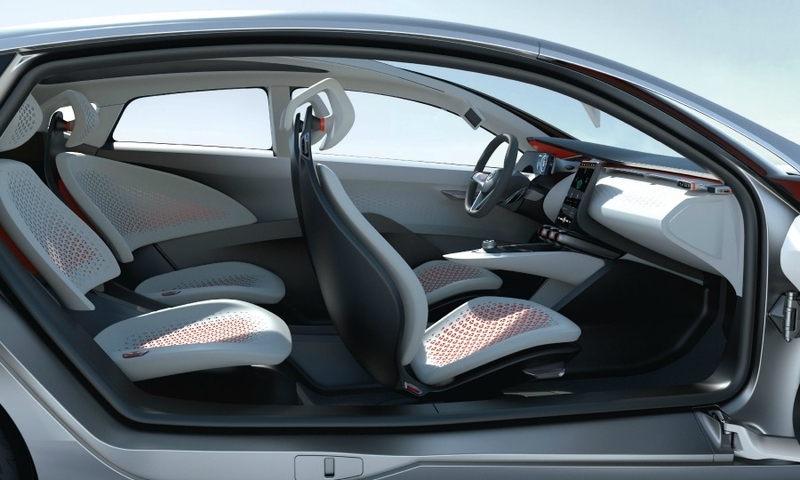 The concept is powered by a plug-in hybrid powertrain that has a 75-hp 1.0-liter three-cylinder gasoline engine, a 6.7 kWh battery and a clutchless three-speed transmission with an integrated electric motor. 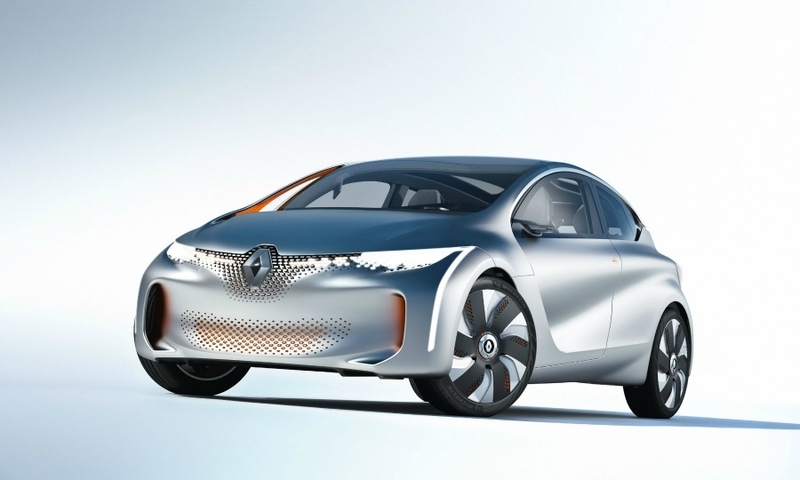 The powertrain has a 60km range under electric power only.